Some people would say: “the whole Crete is full of historical villages”. The particular villages, however, stand out as they include the identity of the "periphery" of the Rethymno prefecture. The whole county consists of five municipalities, the municipality of Agios Vasileios, the municipality of Amari, the Anogeio and the municipality of Mylopotamos. Municipality of Rethymno is the county’s fifth and welcomes you with Renaissance breeze and draws the most interest by the tourists. In this diverse region of the island, we can find herds grazing next to olive trees and forgotten carobs in almost every village, confirming its characterization as a place of farmers. Anogeia has a huge history, cultural heritage and a well-kept tradition of weaving. The famous Ideon Andron is the place where Zeus was born. Zoniana has the Potamianos Wax Museum, which displays wax figures of Eleftherios Venizelos, Kazantzakis and reconstructions of Crete’s historical moments among others. Mountain villages have their own history and traditions with their road signs being the favorite target for every haughty “man-in-black-shirt”. 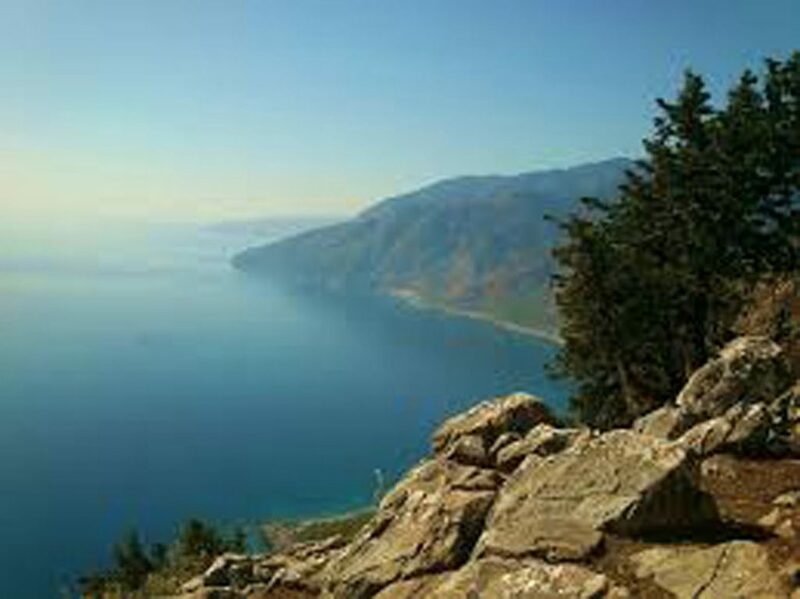 The province of Amari features picturesque villages, such as Fourfouras, Thronos etc., lost in natural wealth of the valley. And, finally, there are the region’s ports, atmospheric and vivid all year long, such as Agia Galini, Panormo, Bali and Plakias. 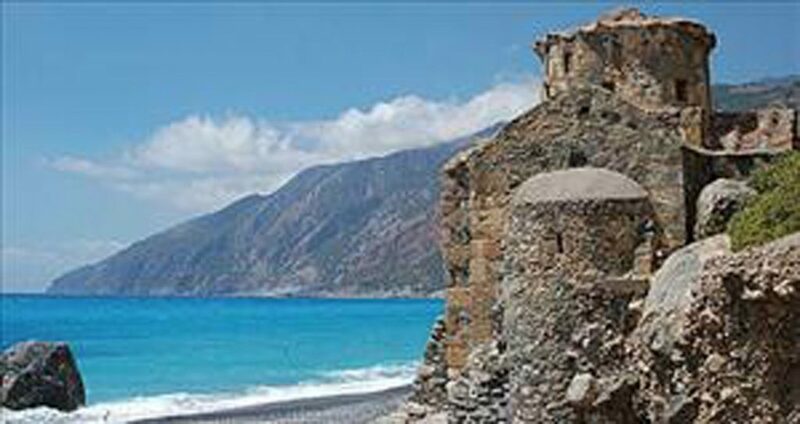 On your way down towards the central regions of the prefecture, you will find another angle of Crete. You can take trips to equally gorgeous villages, such as Atsipopoulo, a Venetian settlement which has an oak tree as a symbol, or Kalonichti, the birthplace of Nikiforos Fokas Byzantine emperor, or go and see the terminal point of Nikiforeios Road Marathon and, after that, pay a visit to cattle farming villages with their caves full of legends and fairies, such as Koumous and Saitoures, or the Roustika village, the birthplace of Manolis Anagnostakis. After your journey, take a rest at small taverns of Argyroupoli, tasting the Cretan cuisine accompanied by local raki. Do not forget to visit Maroulas and Margarites. Maroulas has been declared historical village under special protection of the state because of the character of its unique architecture, while Margarites is one of the two major pottery centers all over Crete. Do not miss the joy of exploring the local villages, whether you are at the roots of Psiloritis or near the beach.